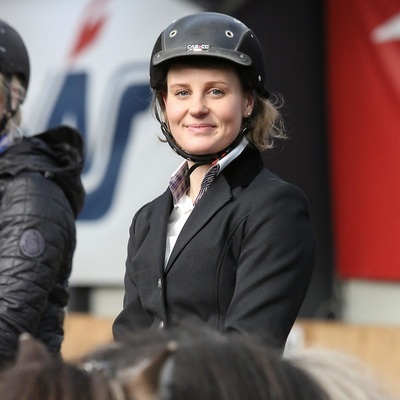 If you love Iceland and Icelandic horses but are just not the kind of person who likes to go on an organized ride with lots of people, we might just have the right thing for you! In cooperation with good friends and people we personally know we offer you to book through us your Personal Icelandic Horse Buddy. You choose from our list a horse buddy that appeals to you and send us a request for your buddy and the date and time which suits you best.We check with your chosen buddy and send you a confirmation and payment link. At the requested date you will be picked up by your buddy and he/she will take you to his private stables for a ride and to spend some time together with his/her horses. You will ride your buddy´s private horses and take part in the daily work in the stables such as grooming, cleaning and of course drinking lots of coffee and talking about horses and horses and even more horses. Not unlikely you will meet the buddies of your buddy and might form long standing friendships! Some refreshments and a snack are included. ​Your personal Icelandic Horse Buddy will only attend exclusively to you or your party. Price depend on number of persons, season etc. Please contact us for a special offer for you! Private pick-up/drop off at the agreed place. Overall time including pick-up and drop off is min. 4 hours and max. 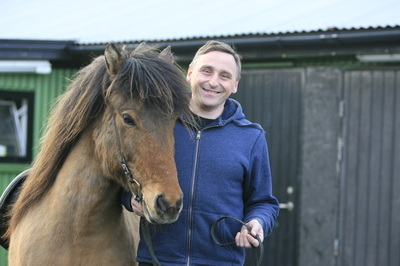 5 hours with your Icelandic Horse Buddy. Exploring Iceland is not responsible for any activities included in the Icelandic Horse Buddy Program. Exploring Iceland will not be responsible for any injury, illness, death, loss (for example loss of enjoyment), damage, expense, cost or other sum or claim of any description whatsoever related to the Icelandic Horse Buddy Program. Personal Travel Insurance and Individual travel insurance is not included in the quoted prices. Exploring Iceland strongly recommends that clients take out a comprehensive travel insurance against contingencies, including compensation for medical costs and cancellation fees. In the event of emergency medical rescue and/or repatriation from a tour by whatever means, the responsibility of such costs will be borne by the client. 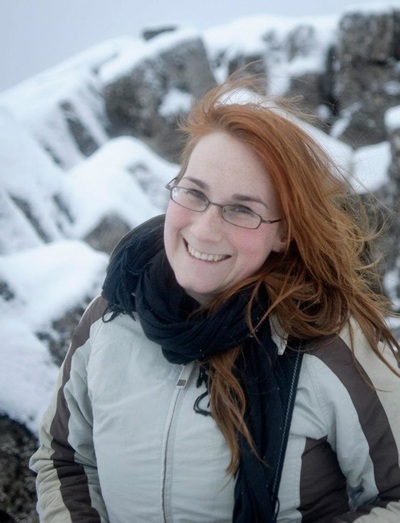 Exploring Iceland cannot accept responsibility for any cost for customers that may incure as a result of failing to take out insurance cover. It is the customer’s responsibility to ensure that the insurance covers all Customer’s activities during the program. We do accept children but they must be strong competent riders. We offer 25% discount for children up to 12 years old if travelling with an adult family member. All our tours are undertaken on the responsibility of its participants. Pregnant women are not allowed on our rides for their own safety. People under the influence of alcohol or intoxicating drugs are not permitted on the riding tours. Please note that the weight limit on our rides is 80 kg. All clients must participate in the riding tour by their own free will and they are obliged to inform the tour guide of any condition that might affect their ability to participate in the tour. All customers are obliged to listen to and acknowledge the safety instructions. Backpacks or bags cannot be taken on the ride. Exploring Iceland reserves the right to alter routes, itineraries or timetables without prior notice, should the necessity arise. We reserve the right to cancel the tour or exclude individual riders if we deem it in the person’s or group’s best interest. 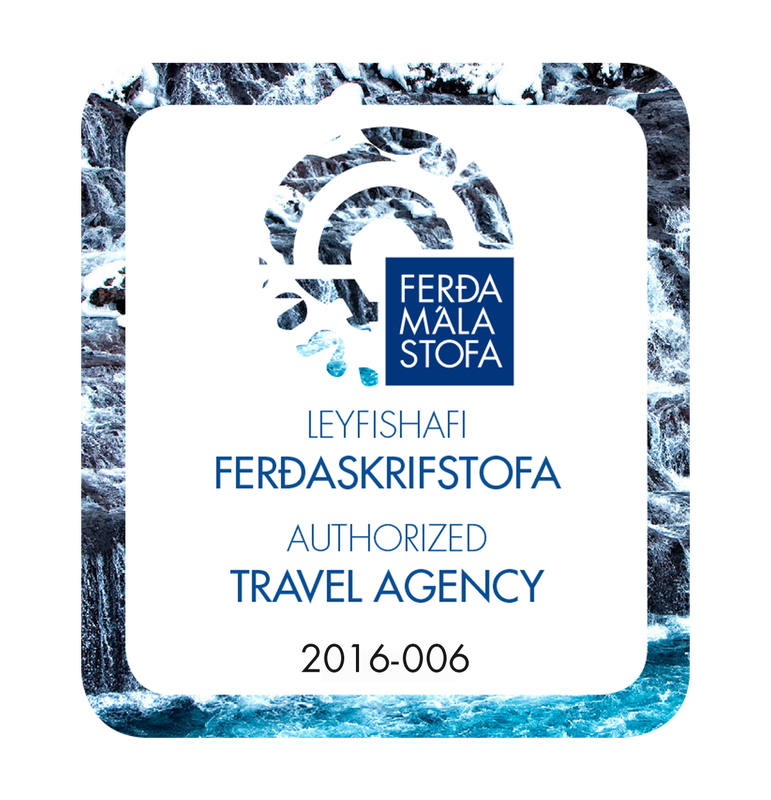 No liability is accepted for loss or expenses due to delays or changes of arrival or departures of flights or other services, injury, sickness, accident, strikes, damage, negligence, weather, wars or other causes outside the control of Exploring Iceland. All such losses and expenses are the personal liability of the traveller. The estimated duration of tours as indicated by km or timing can change according to road or weather conditions. You must have a level of fitness commensurate with your chosen tour and you are responsible for bringing the appropriate equipment.